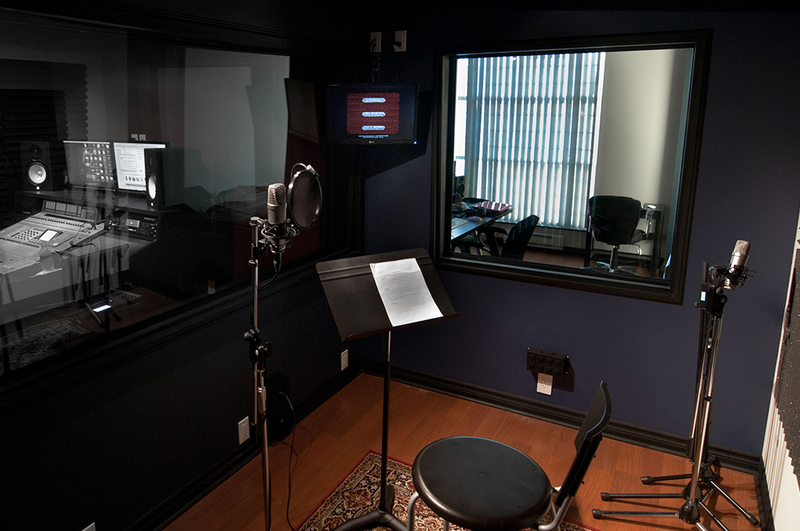 Encounter Studios is a professional video production and recording studio located in Toronto, featuring state-of-the-art technology in a modern, custom-built facility. Encounter Studios offers a full suite of audio services, music production, and video production in a bright, comfortable and intimate environment. 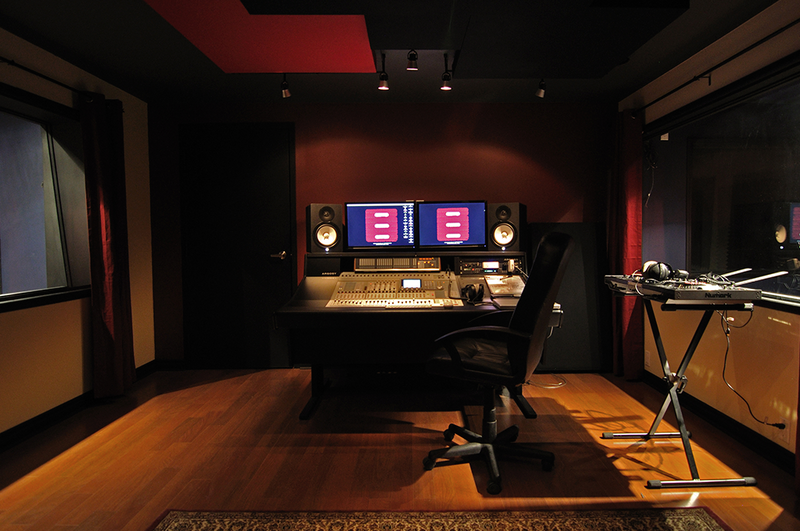 Our professional yet pleasant studio enables artists, musicians and talent to perform at their best. We run two industry standard Digital Audio Workstations, Logic Pro and Protools HD, rewired to many other sound design software, top end audio plugins as well as many Virtual instruments and effects. 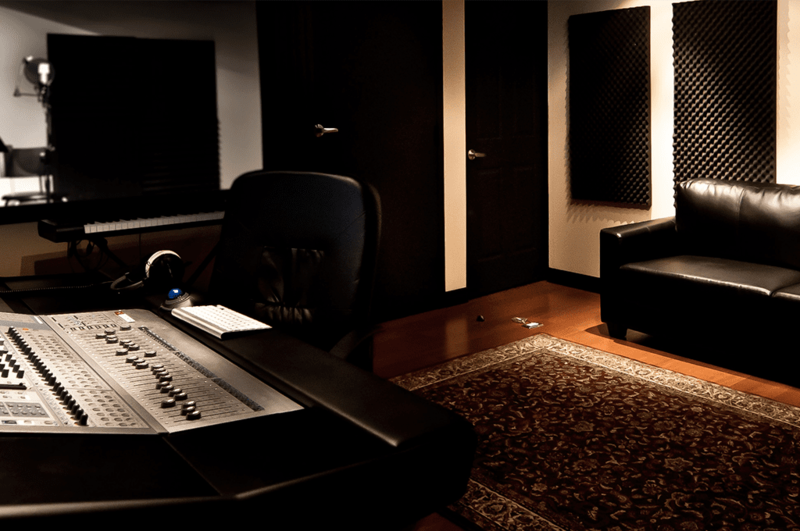 Encounter Studios boasts an impressive roster of A list clients for our recording studio services, video production, as well as post production services. Our knowledge, expertise, and artistic eye is second to none in Toronto. That’s why high profile companies have choosen Encounter Studios to handle all of their production needs. Our team at Encounter studios understands that great equipment alone doesn’t make a great studio, so we’ve gone the extra mile to create a truly satisfying and inspiring atmosphere. This consists of relaxing leather couches and an enjoyable lounge area, which includes a Widescreen LCD TV playing music and movies. One can also enjoy the interesting books and magazines all available for your entertainment. 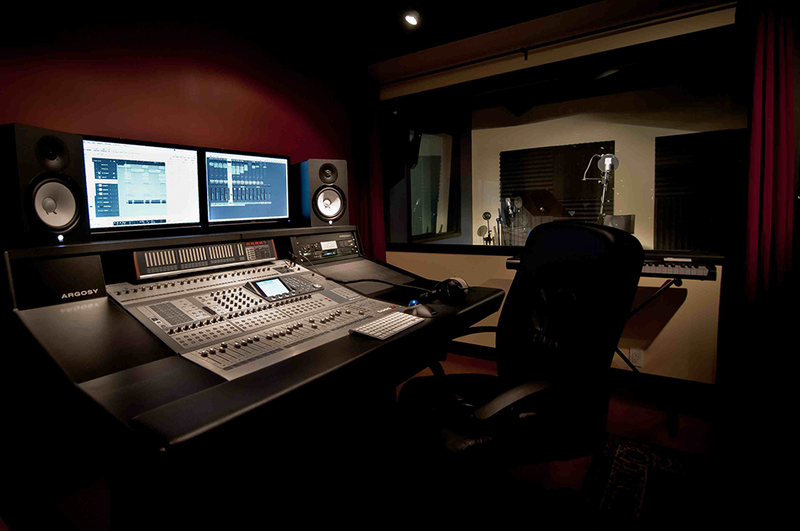 Our studio features a comfortable, acoustically engineered and built control room with state of the art equipment coupled with the latest recording software. Our control room has enough space for the recording engineer to run the session, producer to direct it and your valuable client to observe it. Situated on both sides of the control room are two excellent sounding live rooms completely soundproofed and acoustically treated. Live Room A features a direct line of sight to the mixing position, access through the control room, Multiple mic inputs as well as separate headphone sends. 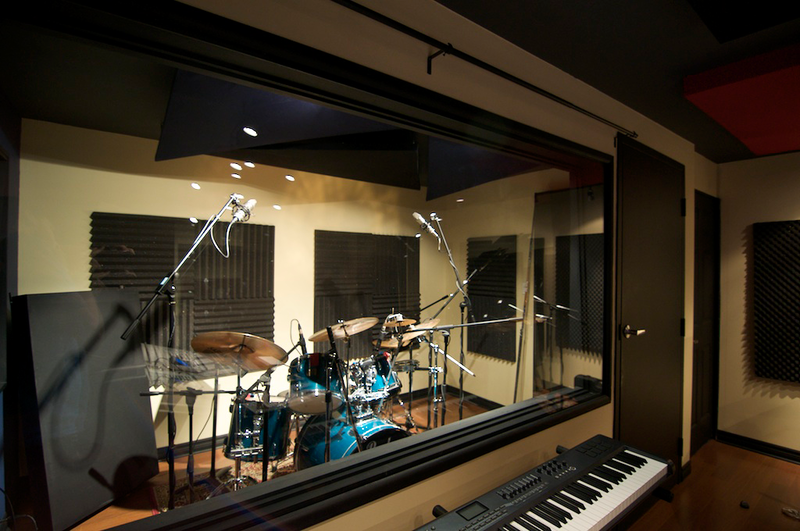 This room is ideally suited for recording drums, cabinets or vocal groups. Live Room B is a dry space featuring 12 mic inputs, 4 headphone sends and a 23-inch LCD display for ADR/Dubbing video reference. 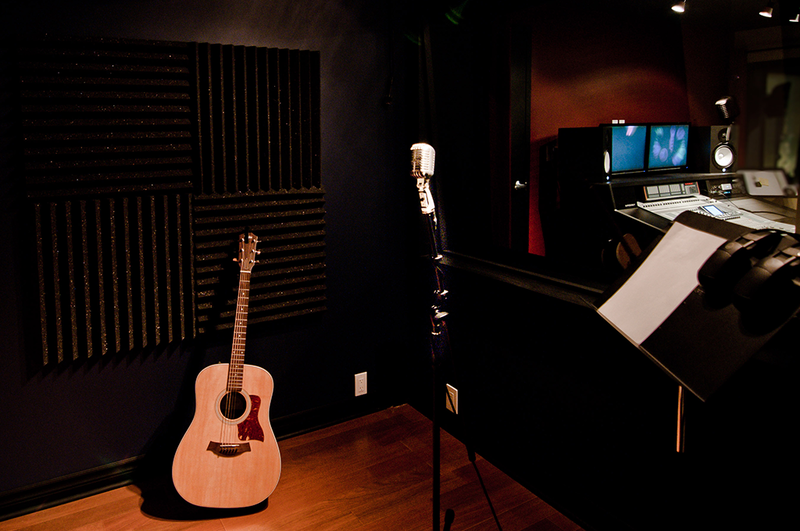 This room is tailored for vocals, percussion, acoustic instruments and ADR.